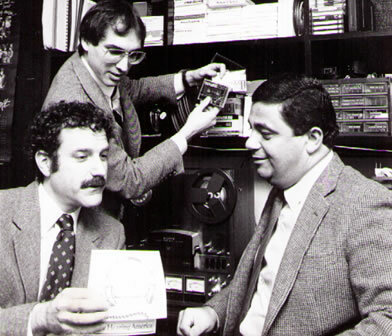 You’re Hearing America won several broadcasting awards, and was one of the first radio programs to be nationally distributed to both public and commercial stations. 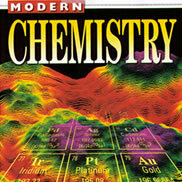 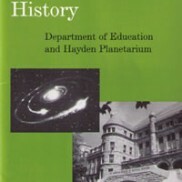 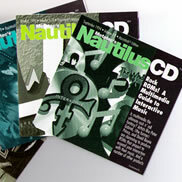 The series was featured in Audio Magazine and other media outlets. 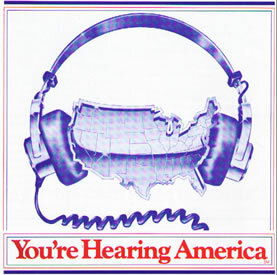 Listen to audio from You’re Hearing America.